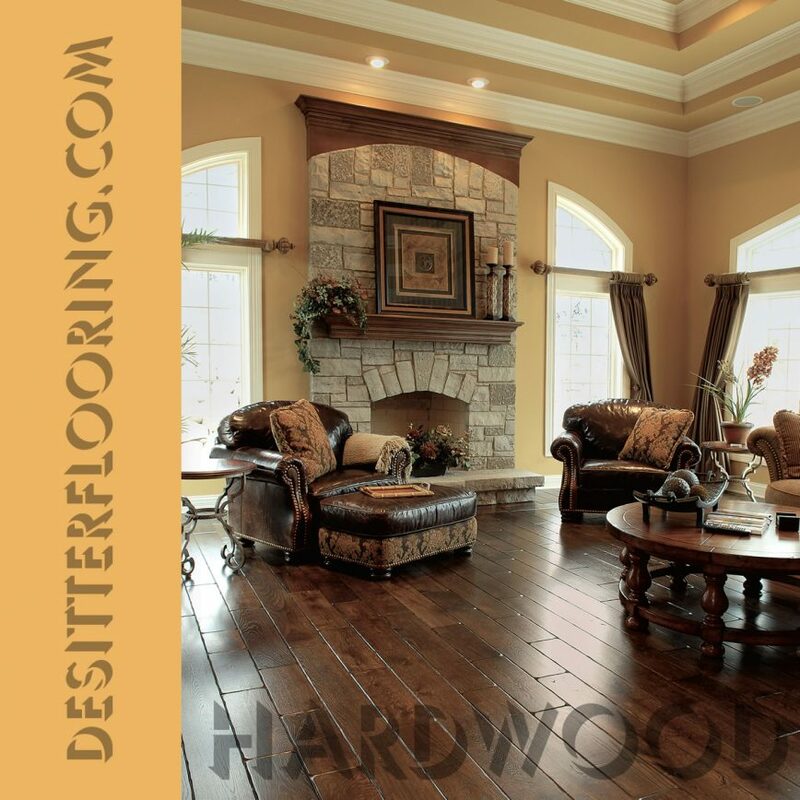 DeSitter Flooring installs hardwood floors that will maintain their new look after years of use. This hardwood flooring by Shaw is just one of the many wonderful examples the name brand quality products at DeSitter Flooring. We will only do our best when it comes to installing your floors and giving you the exact look that you ask for. 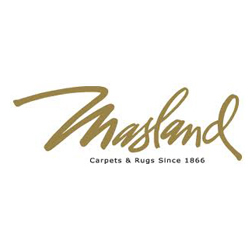 If you need inspiration, take a look at our flooring options, or ask us any questions you might have. Call us today at (630) 948-5582 or contact us online to get started. 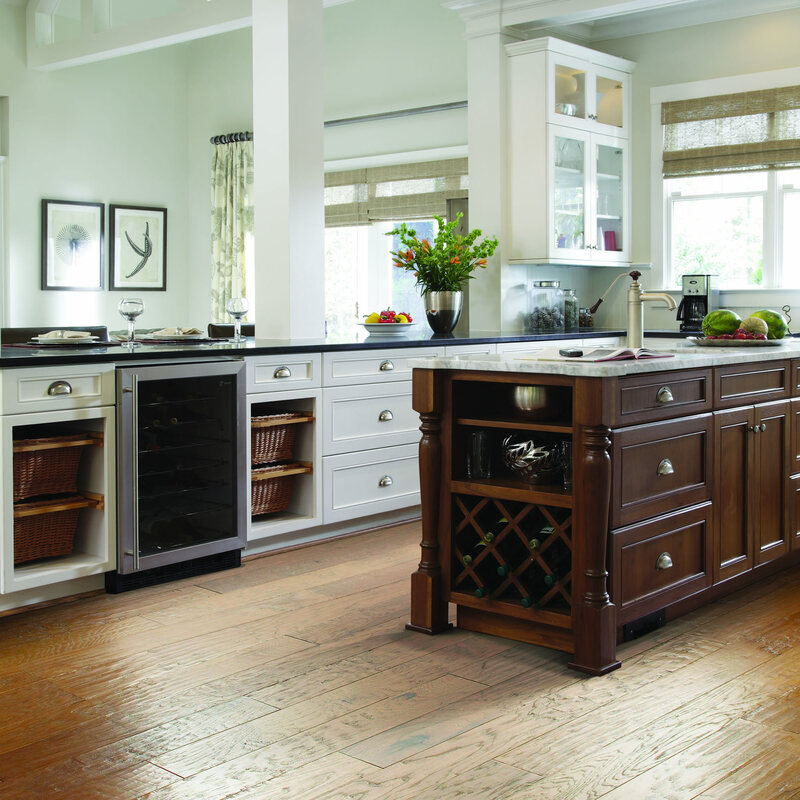 More about hardwood flooring styles and options.